My best friend through secondary school was Bruce. We share a similar sense of humour and similar tastes in music, though not a similar sense in fashion (his colourful mohair jumpers hand-knitted by his mum were, and are to this day in fact, the stuff of legend). We would spend hours playing games on the Commodore 64 or listening to music in his bedroom. We would listen to our favourite tapes (there was a fair amount of Kate Bush and Talking Heads in Bruce’s collection, for which I must thank him), but one of the best things about listening to music at Bruce’s house was his dad’s record collection. Now, I learnt a lot over the years from my own dad’s record collection, but Colin’s collection was huge. And, more importantly, he had loads and loads of jazz. We would spend hours poring over the endless vinyl LPs, seeing where the next selection would take us. I was just starting to get into jazz and the great thing about journeying into a new form of music is that one artist leads to another as you start to research the history. Colin seemed to have most of the history of jazz on the shelves in his front room. Charlie Parker, Miles Davis, John Coltrane, Thelonius Monk…, it was all there. Bruce and I would settle down for the evening and journey into uncharted musical waters; sometimes we would happen across something not to our liking, occasionally we would discover a gem which would make a huge impression. 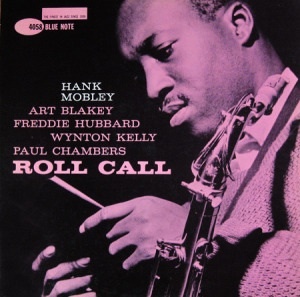 However, the records which most caught my ears and my eyes were those on the Blue Note label. First of all, the LP covers were so visually striking and just, well, cool as f**k. Secondly, the music more than lived up to the cover art with a myriad of the best in jazz producing classic albums. 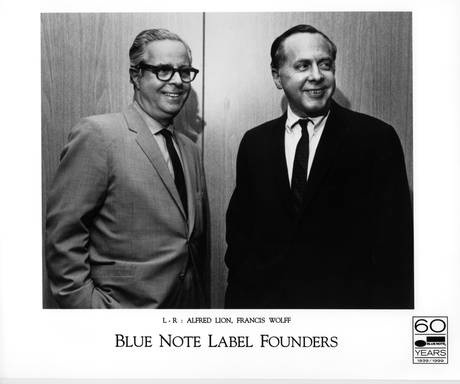 Blue Note Records was founded in New York in by two German emigrants to the USA. Alfred Lion’s philosophy (as a lover of jazz himself) was to treat the musicians with a degree of respect which was uncommon at the time. He allowed them to become involved with the production of the records and paid for them to hold rehearsal sessions before the actual recording dates, which was virtually unheard of. This was a true independent record label where a fan was using his passion and enthusiasm to produce the music and not be dictated to by corporate forces. Lion’s childhood friend Francis Wolff was a trained photographer, and his images of the artists shot in the studio sessions helped form the basis of the iconic covers; he also lent some of his business acumen to the operation. 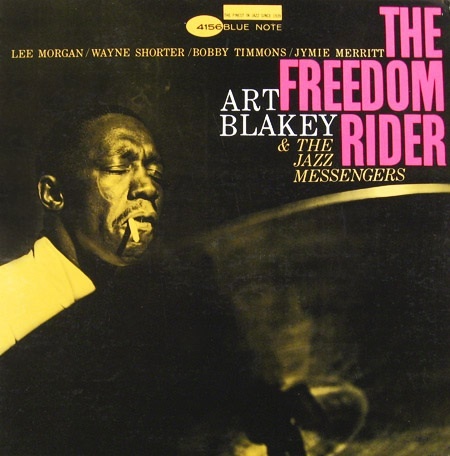 Two other men were influential in creating the Blue Note legend; one helped craft the sound of the records and the other the visuals. Rudy Van Gelder’s day job was as an optometrist (good man! ), but his hobby as a recording engineer began to take over as he got more and more in demand for his ability to record musicians clearly and concisely. 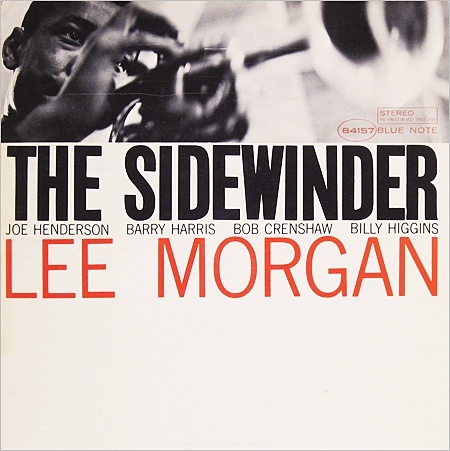 He was introduced to Lion in 1952 and would go on to record the sessions during the ‘golden age’ of Blue Note recordings from then until the late 1960’s. He was very secretive about his studio techniques, but his sound is instantly recognisable; the record have an unmistakable warmth, clarity and signature to their sound. 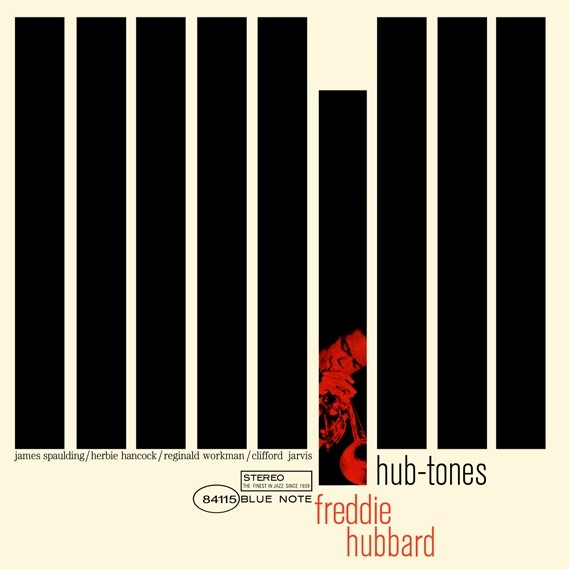 The final member of this influential quartet, Reid Miles, started work for Blue Note around 1955 when they started releasing albums in the 12″ format (they were on 10″ before this). Miles was a graphic designer who had previously worked for Esquire magazine, and it was his cover art which was as important in the world of graphic design as the music was in the world of jazz. He used Wolff’s session photographs and tinted them, offsetting the images against Bauhaus inspired strips and sections with simple sans-serif typefaces to convey the information. The results are outstanding and are works of art in themselves. But what of the music itself? 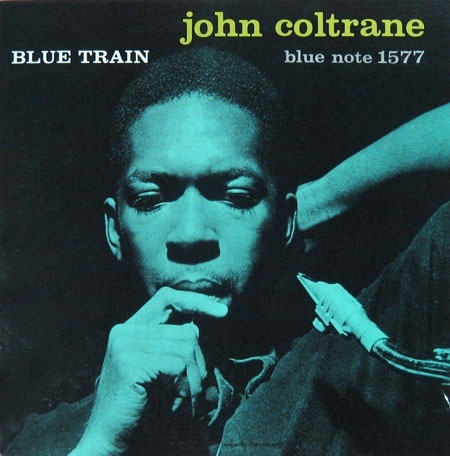 For me, the Blue Note sound evokes a period of musical awakening during my teenage years. Whilst my many of my peers were listening to the chart rundowns in the 1980’s, me and my best mate were plundering the archives of cool from twenty to thirty years in the past. If Bruce’s parents went out we would supplement our listening experience by going to the local off-licence and buying cans of Trent Bitter (I think that if we had tried to buy anything stronger, the man at the off-licence, who obviously knew we were underage, would have challenged us…). Heady days indeed. 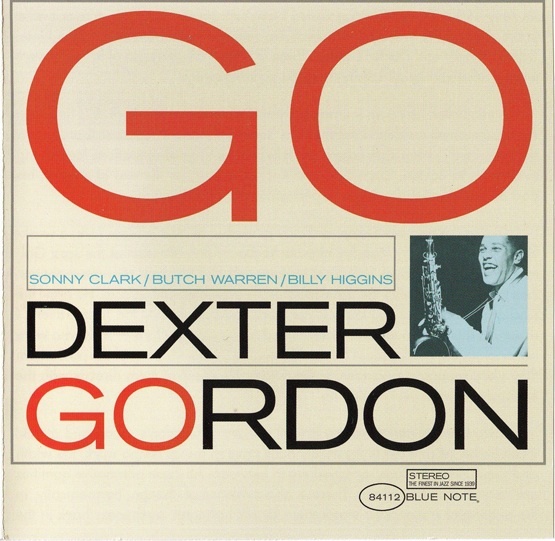 If you are not familiar with the Blue Note back catalogue (or even with jazz full stop) then I would recommend any of the various ‘Best of Blue Note’ albums featuring the likes of Art Blakey, John Coltrane, Lee Morgan, Cannonball Adderley, Herbie Hancock, Wayne Shorter, Grant Green, Jimmy Smith and Dexter Gordon (to name but a few) to get you started. I found it difficult to pick one track to leave you with, but I think ‘Song For My Father’ by Horace Silver probably does as good a job as any of summing up the classic sound of Blue Note in its seven, or so, minutes. The opening bass notes (lifted, incidentally, by Steely Dan for their song ‘Rikki Don’t Lose That Number’ – see my last blog here to check that song out) skip across a bossa nova rhythm. The tenor sax and trumpet harmonise the main tune (or ‘head’ as it’s known in jazz) before leading in to a sublime piano solo by Silver himself. 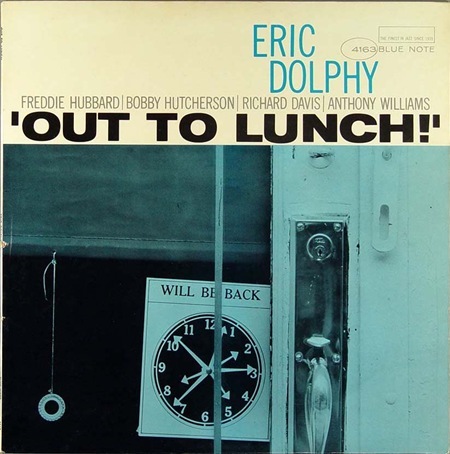 He, in turn, then gives way to a fantastic tenor sax solo by Joe Henderson which just builds and builds, punctuated by rimshots and swells from Roger Humphries’ drums, to a frenzied crescendo. The horns then return with the head and eventually the players drop out one by one until Teddy Smith’s bass holds down the root/sixth/root/sixth figure. The rhythm section join him to end the song with an emphatic ‘dum dum’. Enjoy. 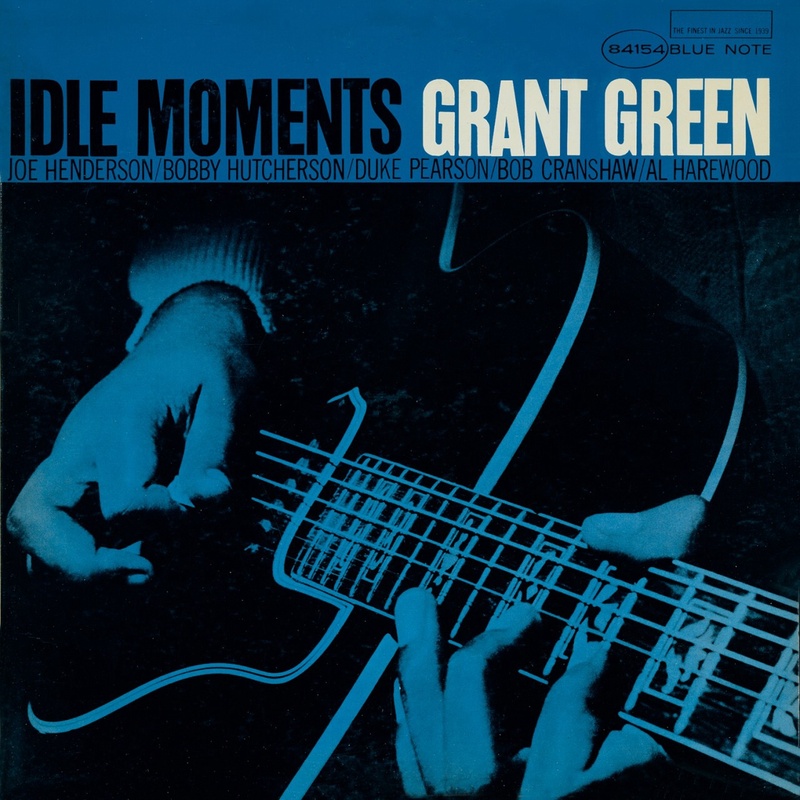 This entry was posted in Uncategorized and tagged Bauhaus, Bebop, Blue Note, Blue Note Records, Dexter Gordon, Grant Green, Horace Silver, Jazz, John Coltrane by leonwilson12. Bookmark the permalink.